If you are going on a serious health recovery diet – such as ketogenic dietary regime – to address cancer or Alzheimers, you need good quality coconut oil. Coconut oil is great product for those using dietary means to deal with Candida, Alzheimers, cancer and dementia, weight loss, low carb regimes to reduce inflammation lose weight, gain energy. Or for combining with our coconut flour, creamed coconut and coconut chips to make healthy gluten free treats and snacks.Virgin coconut oil is also great for that early morning and ongoing energy burst during the day. Or if you are doing a big sports event for getting sustained bursts of power for peak performance. 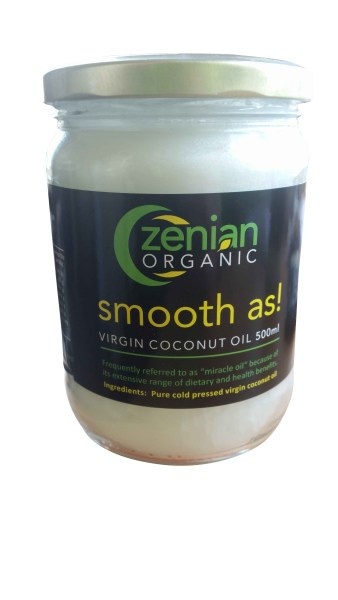 Virgin coconut oil is now used by some of New Zealands top sports teams!